Do You Have A Message You Want To Share With The World, But Don’t Know Where To Start? If So, I Am Your Solution. 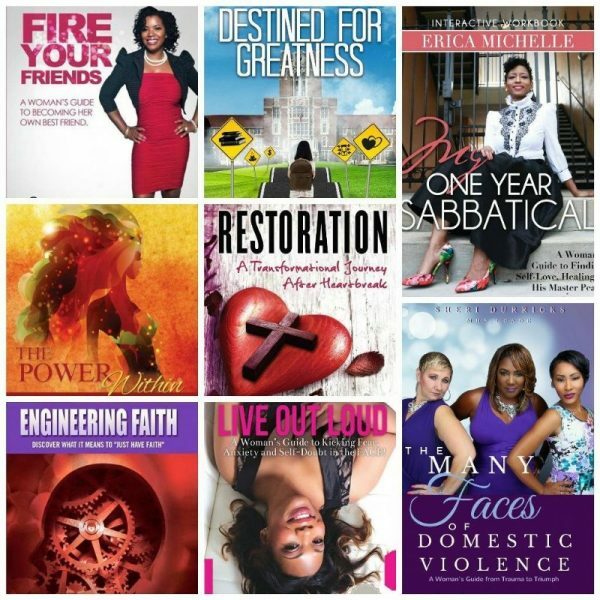 The book covers you see are of some of the books I’ve helped my clients to write. These books contain their core messages that they have shared with the world. When I met these clients they only had an idea, but didn’t know where to start to, how to formulate their idea or put their ideas into a strategic way that transforms their readers. I helped them with ALL of this. Every message is unique to each author and has helped them spread their message in ways they never imagined. Not only have I helped my clients write their books, I also helped them to become BEST SELLING AUTHORS who have a platform. If you have a message and would love to write a best selling book, then schedule a session with me or register for one of my book writing programs. Click The Link Below To Learn More About Our Courses.